The #FriendshipWeek is not over yet. The time has not passed by. 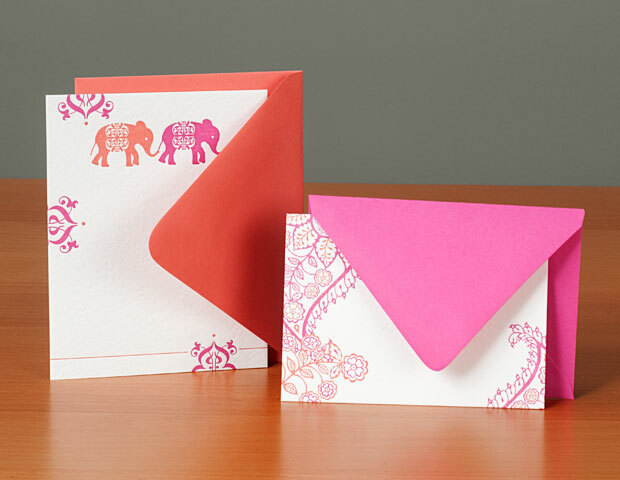 Why don't you sit down, and write a handwritten, customized note or letter to your best friend(s). I have many best friends, and they are the best, irrespective of the fact that the word 'best' indicates one person/thing only. You get lot of note cards in the stationary stores. Hallmark has such cards, and they are very cute. You could try those out, or simply make your own note cards. You can either use tinted sheets or chart papers to make yours. Inside, write a beautiful message stating how you became friends, what you like about them and any other special detail you would want to write.